Disclaimer: I am neither a financial advisor nor an inch of a travel consultant. I am just simply someone who spends her money wisely and at the same time, loves to travel insanely. It would be up to you if you want to read through these tips or not but hell yeah, they work for me. You might want to try it some time. 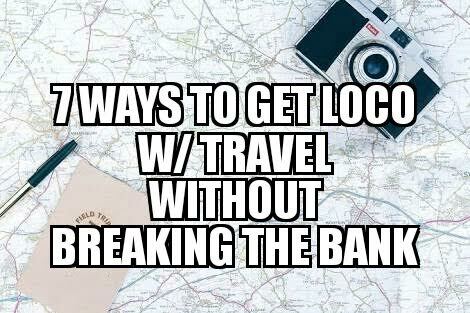 Anyways, these tips are not as complex as you think, so let's start and get loco with travel! 1. 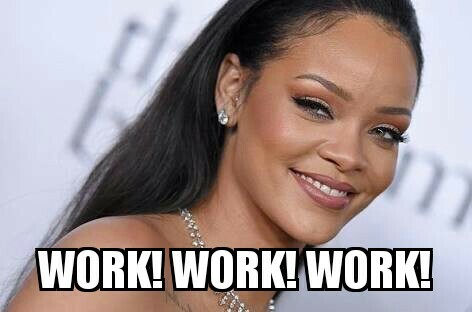 Always keep in mind what Rihanna said, "Work, work, work, work, work!" And I mean, 'real work'. One does not need to quit his or her job to travel. Stop believing those articles and memes that say, "I quit my job to travel the world! ", "I live a life full of travel", so forth and so on. Get real and be real, everyone needs a job dude. Work hard, pay off your bills, save, and then travel harder - it's that simple. Stop convincing yourself and using travel as an excuse to be a total bummer. 2. They say picture paints a thousand words, but please travel for experience not for photos. Boom! But hey this is true. A lot of people now travel for some (and sometimes too much photo ops). There is nothing wrong with this especially if one wants to take as much photographs as they could of their hard-earned dream vacation. Unfortunately, there are instances that we tend to forget creating memories because we are too busy of our snapshots. We tend to forget that we travel for experience and not just for selfies. And worst, when we are too concentrated with our most-awaited photo shoot, we tend to consider it in our decision-making, hence, affects our allotted budget too. How? 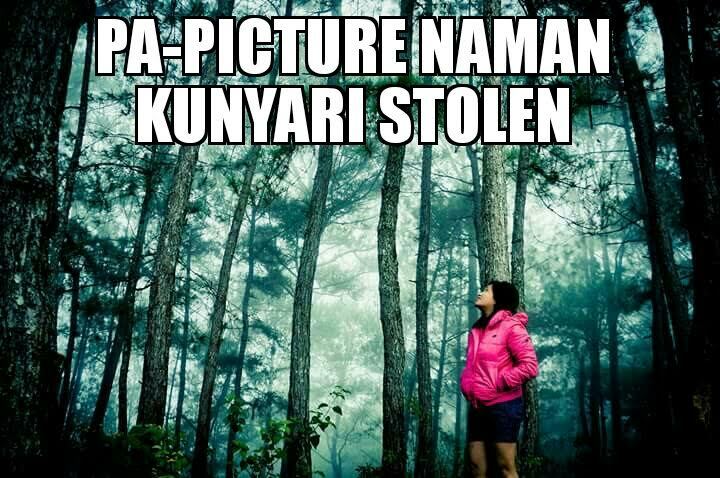 Ever heard someone say, "Ay, ayaw ko dyan, hindi siya pang-instagram" ("I do not want to go there, it is not instagram-worthy"), well, that is what I am talking about. 3. Do not join the bandwagon, travel in low season. The happiness in this? Avoid the huge crowd plus you can save a lot of cash. Win-win, right? It is proven and tested that one can save up to even 70% off the the usual travel budget if one chooses to do it during the off-peak season. These are the times when airlines offer their seats on sale and when hotels offer different promos and discounts. 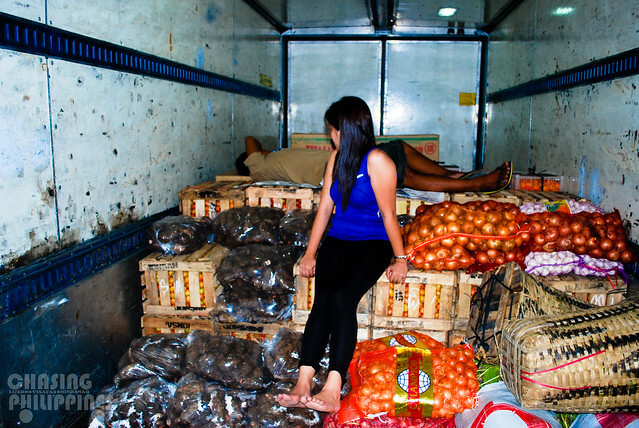 This is the best time to practice your haggling skills too. Trust me. 4. Do not join the bandwagon (part 2), explore the unexplored. Instead of visiting the popular destinations, why not try visiting the less-traveled places. There is no crowd and it is much cheaper too. Bonus Part: No hassles in taking your selfies. See? A fresh beach destination, readily available for your unlimited selfies and failed jumpshots. 5. Plan, plan, and plan. Period. Yes, spontaneous trips are cool but they are not that cool if you spend extra bucks due to lack of proper planning. Take time to do some research. It would not hurt to browse the web or Facebook for Do-It-Yourself Itineraries or best deals that you can get. Traveloka Philippines and other travel companies post last-minute travel deals that could definitely be of BIG help on your upcoming trips. 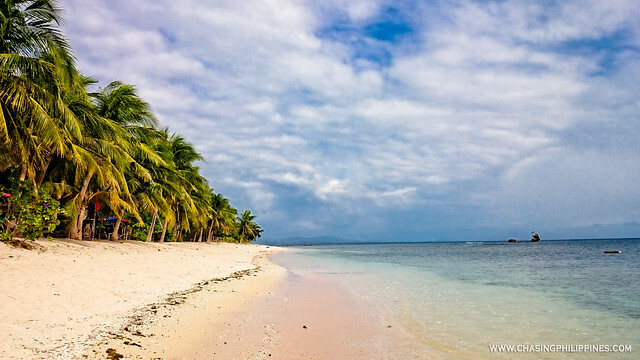 98% of the Filipino travel bloggers offer unbiased reviews of their various whereabouts which, for me, are much more reliable than any other resources. Take time to read travel blogs to learn about new places. Blogs usually recommend best places to stay, where to eat, what to do's, expected budget including setting your emotions and expectations. Be updated and follow their adventures. 7. Get ready to be a cowboy! Try an alternate mode of transportation. Though airfares and tours become cheaper and cheaper from time to time, this should not deviate everyone from other transportation options. Aside from those convenient ways, there are a lot of other ways to explore and enjoy travel. F.Y.I. I got to explore Bolinao for Php375.00. 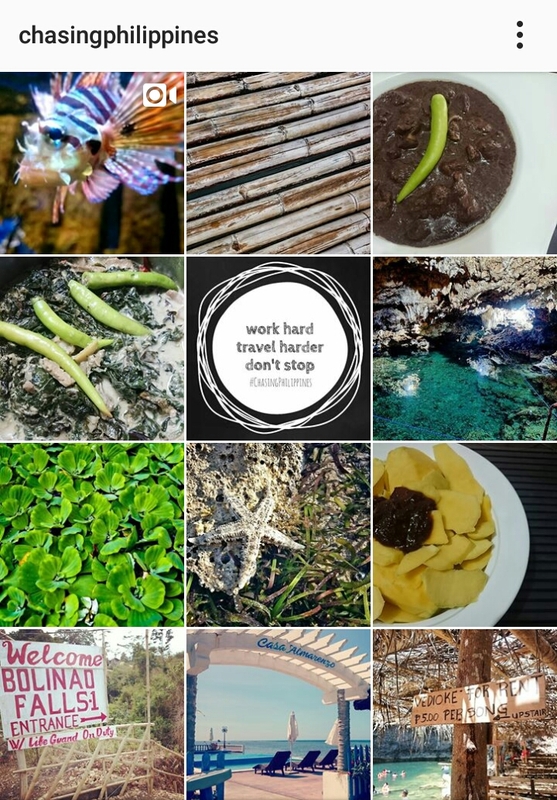 I have also seen all the must-visit sites in Puerto Princesa for Php150.00 only. How? I rented a tricycle. Some may find it inconvenient but I tell you, they are way much cheaper. By trying other mode of transportation, it also lets travelers to experience how to be a local for at least a while. So, see, travel does not really have to empty your pockets. It is just all about trying some tips and tricks to make the most out of your hard-earned money.